Tag Archives: Are acorns poisonous? The Druids believed in little people and that these little people lived inside the oak trees. I’m not sure they didn’t, I don’t know, I wasn’t there but recently a tiny human was found, so maybe at one time there were little people. The Druids were convinced and probably all of ancient Ireland believed in them. It’s a great legend. Let’s say it’s true, there were little tiny people at one time. If I was a little person, say six inches, I think I’d find a lot to love about a big oak tree. One acorn would be a whole meal. Little people could spend their entire life in the environment of that one oak tree. There would be branches to climb, oak galls to push and play with and there are always little nooks and crannies where a little person could find shelter from the elements. I never believed in fairies, I always knew it was made up but after I read about the discovery of a six-inch humanoid, I’ve had to rethink it. The next time you see an oak, think of the little people (fairies and elves) who may inhabit that tree. Why not? People have grown taller over the years… you just never know. That “No Free Lunch” saying isn’t always true, there’s always someone eventually comes along and takes us out to lunch and we treat sometimes too. Those of who love to cook are often providing free lunches but what we receive in return is better than cash. 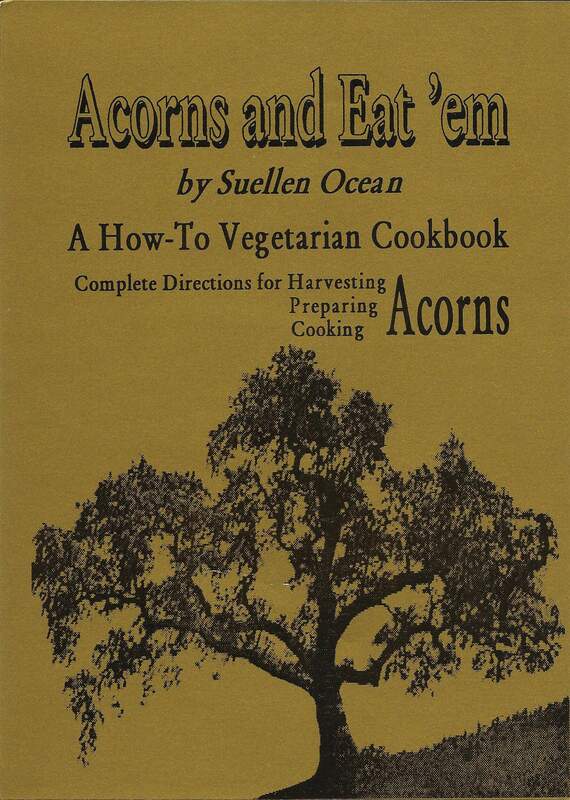 Thanks to the folks at the California Wildlife Foundation, Acorns and Eat’em, a how-to vegetarian cookbook and field guide to eating acorns, is available as a free download. 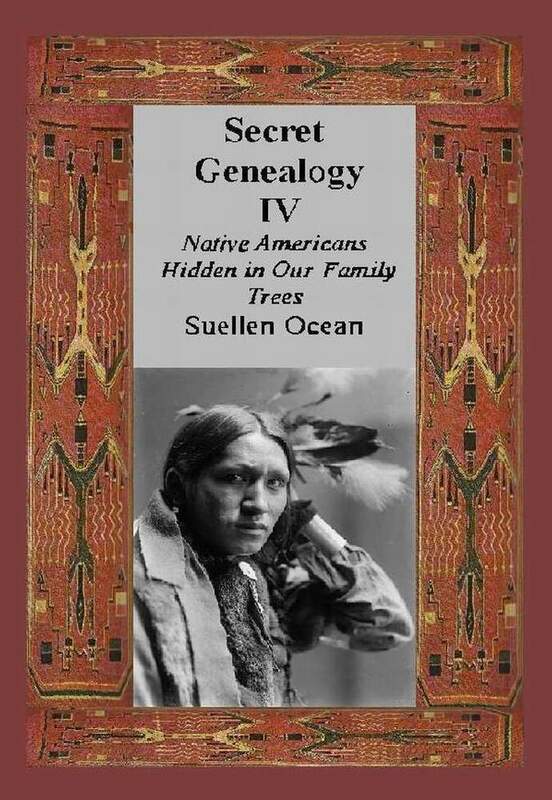 It will explain how to gather, grind and leach acorns and provides many varieties of recipes from burritos to smoothies and has a handy field guide so you can identify your oaks. It’s a lot of fun for nature lovers, kids and school teachers, cub scout leaders etc. Here’s my website and there you’ll see the link for Acorns And Eat’em.